A few months ago I could get access to a SSH Honeypot called Kippo. Kippo is designed to log SSH brute force attacks and the entire shell interaction performed by an attacker when the attack is successful. To record the usernames and password which the attacker is trying to perform a brute-force attack. To create a valid username/password like "root/root" to offer the attacker a fake filesystem (resembling a Debian 5.0) with the ability to add or remove files and save the command executed by the attacker. To save suspicious files downloaded (via wget) by the attacker. Possibility of adding a /etc/passwd file so the attacker can 'cat' it. I decided to install Kippo at home. A HoneyNet should be available 24x7x365 because the longer it is available, the more events will be captured. You already know that a Raspberry-PI is really cheap (around 50$ all included) and it has a lower power consumption. Because of that I will show you how to install it on your device. Currently, Kali Linux is available for Raspberry-PI. I think is a good idea to install our HoneyNet on it. We will have the opportunity to use all tools hosted in this distribution at the same time our Kippo is running. To install the Kali Linux version connect the SD card to your computer. In my case I have a 8gb SD card and I can detect where it is mounted by using the command below. When you already know where your SD card is mounted, execute this command to copy Kali Linux to the card and wait for a while (the time estimated to copy it will depend on how speedy your card is). 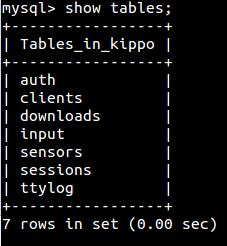 We won't only install Kippo, we will also install a MySQL database to save the events and Kippo-Graph to look at these events in a Web interface. Please, follow the next steps to install Kippo. 2. Create the database and a user named Kippo with all privileges. 3. Download Kippo from http://kippo.googlecode.com/files/kippo-0.8.tar.gz and uncompress it at /usr/local/src/. 4. Create the tables using the user just created. 5. Add to kippo.cfg the lines bellow. 6. Create an unprivileged user to start Kippo and give him access to the folder. 7. 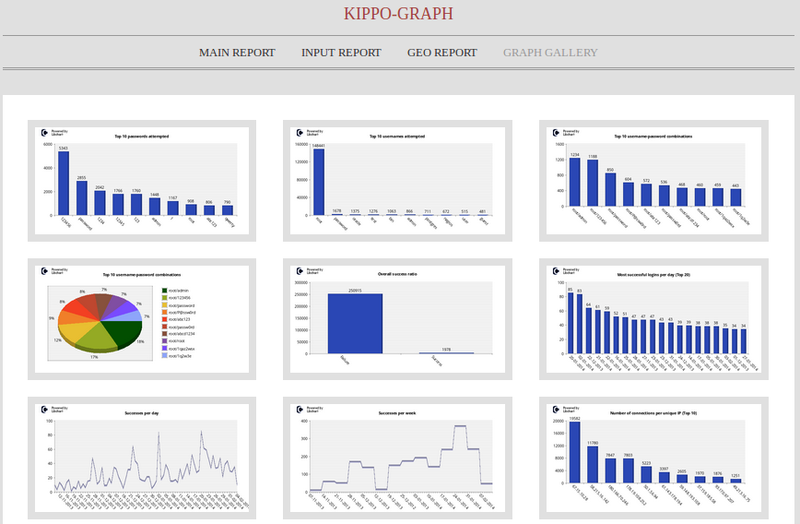 Install the packages required for Kippo-Graph. With Kippo just installed, you need to publish the service in the Internet. By default, Kippo listens in the port 2222. 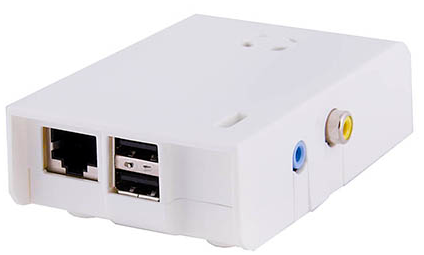 You can publish it by setting a PAT, I mean, redirecting in your router the port 22 from the external IP to the port 2222 of the Kippo's internal (private) IP. In my opinion, the best Kippo feature is the capability of offering the attacker a fake filesystem and saving the commands which were executed by the intruder by just allowing him to get access to the system when the "successful" attack was produced. 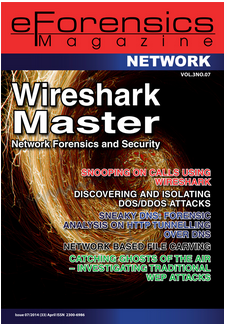 Here you can get several malware samples and new scripts created by hackers. You will have a great opportunity to learn new hacker trends!!! In the file "/usr/local/src/kippo-0.8/data/userdb.txt" you can set the username/password "allowed" to get access to the fake system. You could set the password "root:0:root" or whatever you want to allow the hacker get access to. I wonder why you commented the bind-address line, since without this setting, mySQL is listening on any address and therefore expose a service to potential harmful network. I could be wrong with that, but since Kippo id running on the very same machine (you also configured Kippo to connect to localhost during the db part of its setup) I think this is not necessary at all. Hi!! Thanks for your comment!! I agree. I usually work remotely with databases with Toad. In this case is not necessary to unset the "bind" line. I've just fixed my post!! I forgot it!! Thanks for your comment!! 2014-02-17 16:07:57+0000 [SSHChannel session (1) on SSHService ssh-connection on HoneyPotTransport,1,179.114.71.50] executing command "HISTFILE=;SA_OS_TYPE="Linux"
Create tut! Tried following it a few times to get kippo working with a pi but it hangs when setting up mysql-server. I've expanded the root partition on the memory card but still no joy. Shame, would have loved to get it to work. I'm running A 8GB card with Kali on it just like your tutorial.